Relentless Limo is your premier Rancho Palos Verdes limousine, party bus and private car sedan service provider. We offer the highest-rated limo service and affordable prices for our business and corporate event, LAX airport, and any special occasion party bus, limo and shuttle bus transportation in Rancho Palos Verdes. We know the area and we know private car limo service in Rancho Palos Verdes. Relentless Limo will get you the best deal whether it be hiring a driver for several hours or simply booking point to point transfer limousine or party bus.LAX airport car service is our specialty and Relentless Limo provides limo service to and from all major airports and private jet centers in Southern California. A uniformed, professional chauffeur will have a sign to welcome your business client on your company's behalf, assist them with luggage and take them to their hotel or any other location. 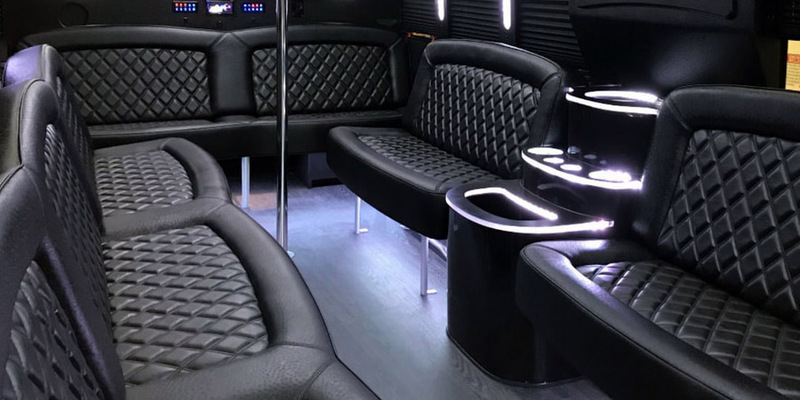 Whether it's simply a night out in Hollywood, a bachelor or bachelorette party, sporting event, an evening at the theater or clubbing in downtown Los Angeles, Relentless Limo is the one to call first for all Rancho Palos Verdes limousine or party bus service needs. 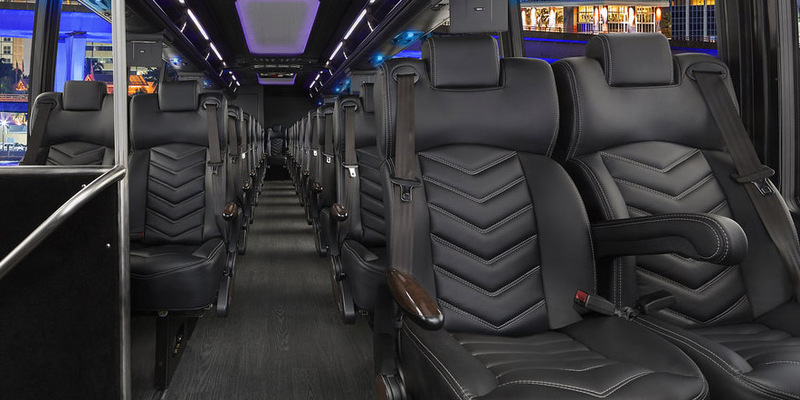 We provide on-time, reliable corporate and private event party bus service in Palos Verdes at affordable rates. It is our pride in our professional and punctual service that makes us one of the leading limousine service company in Palos Verdes. We work hard each and every day to provide the best customer service for all of our clients. Whether it's a short LAX airport private car transfer or your wedding day, Relentless Limo is always on time, every time. 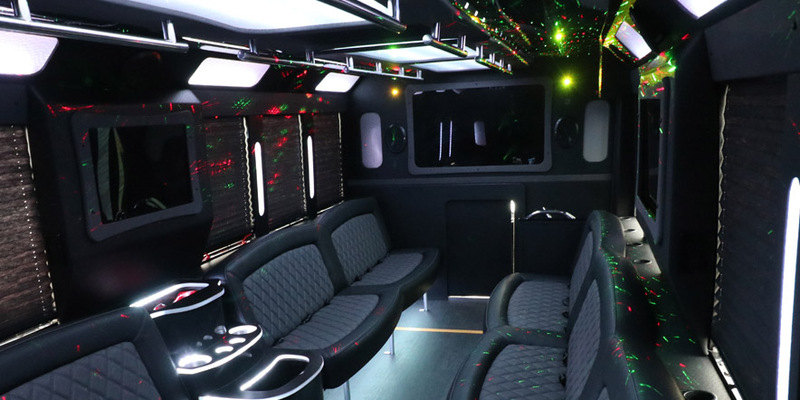 Relentless Limo offers stretch Hummer limousine for intimate nights out as well as large shuttle party buses for corporate group outings. 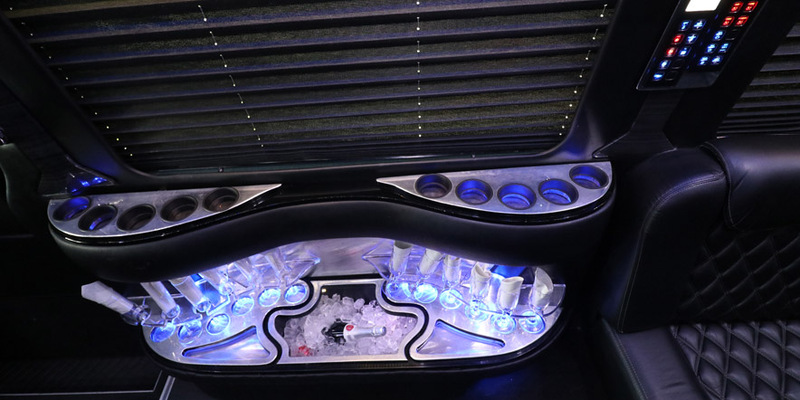 When you are planning your prom, winter formal dance, wedding or corporate sporting event limousine or party bus transportation or just a fun Hollywood night out, contact Relentless Limo for the best limousine service deal. Whenever you travel for business or pleasure, let us take the stress out of getting to and from Los Angeles International Airport (LAX). No need to worry about parking, overpriced cabs, the weather, or traffic with our business class private car service. We monitor every flight for on-time service for departures and arrivals at LAX Airport. Relentless Limo is available 24/7. Set up your private car sedan, stretch Hummer limo or party bus transportation today by calling 888.560.8242 now! Relentless Limo - Reliable Limousine Rental in Rancho Palos Verdes CA since 2006!